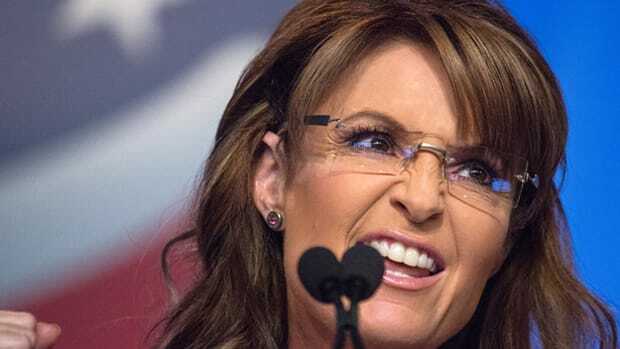 Sarah Palin Declares War on Tyrannical Government, Says "You Are With Us or Against Us"
Technically, Sarah Palin could be thrown in jail for her latest Facebook post. In her latest installment of increasingly unsettling conspiratorial social media posts, Sarah Palin has quite literally declared war on her own government. Letting Hillary skate today is no surprise when the team she&apos;s on has celebrated its administrators pleading the fifth, over and over again, sending messages to America that they&apos;re all above the law. From the IRS&apos;s Lois Lerner to Hillary herself testifying in front of Congress, they&apos;ve all told Congress to kiss off, and Congress kissed off. Today&apos;s FBI forgiveness of tyrants&apos; illegal acts illustrate purpose in why I insist Americans rise up and tear down this tyrannical system that is destroying America from within. Truly, you&apos;re either with us or you&apos;re against us. 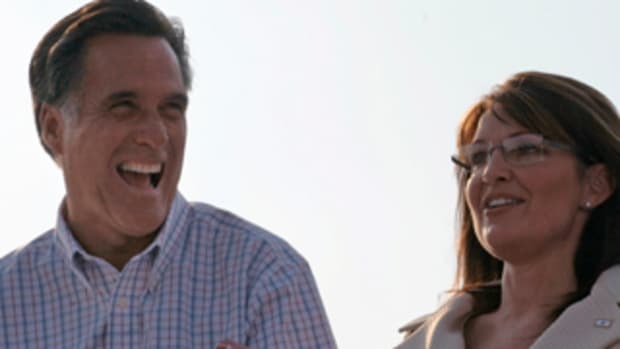 Message to all the "Republican" elites throwing in for Hillary, boasting they&apos;ll stay home instead of vote because their particular weakened good ol&apos; boy is not the GOP nominee (the R.A.T.s suffering chappedass because their power and purse are threatened by the grassroots movement to destroy their failed politics-as-usual), Hillary thanks you. She knows she can&apos;t win without you. 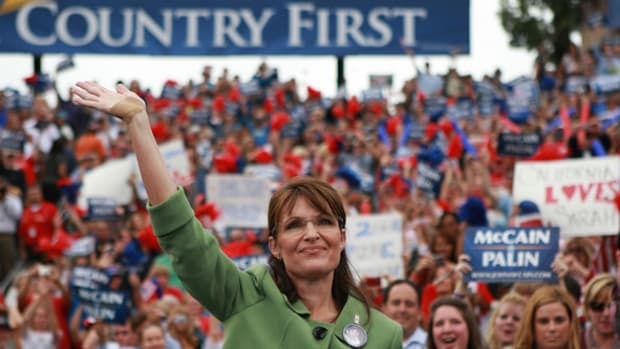 If Palin is not serious about the overthrow of the US government, she needs to explain herself because the language is pretty clear: I insist Americans rise up and tear down this tyrannical system. 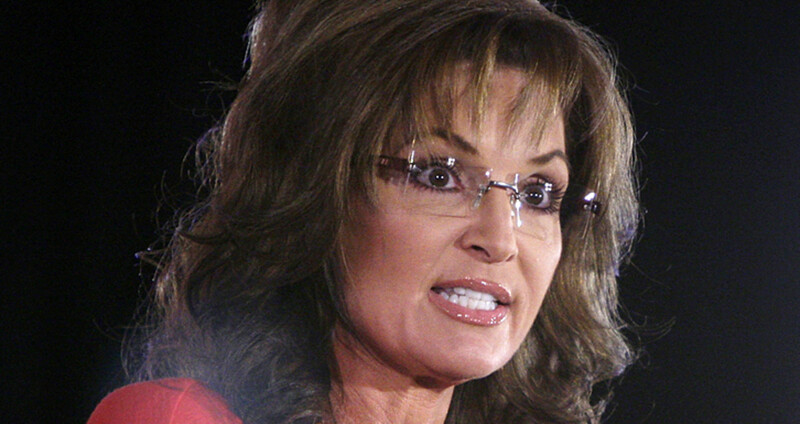 As a self proclaimed plain speakin&apos; moose huntin&apos; American, what Sarah Palin says she no doubt believes. 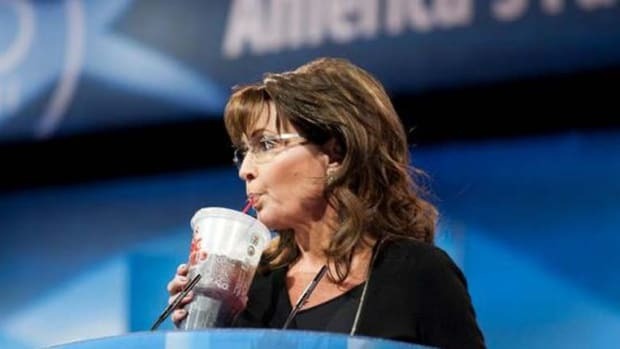 While parsing Palin&apos;s idiotic Facebook posts is admittedly fairly amusing, it is worth remembering how prominent she once was within the Republican Party and how much power she wields over the electorate. Accusing President Obama of being a closet Marxist is one thing, but insisting her followers tear down the federal government is an entirely different ball game. 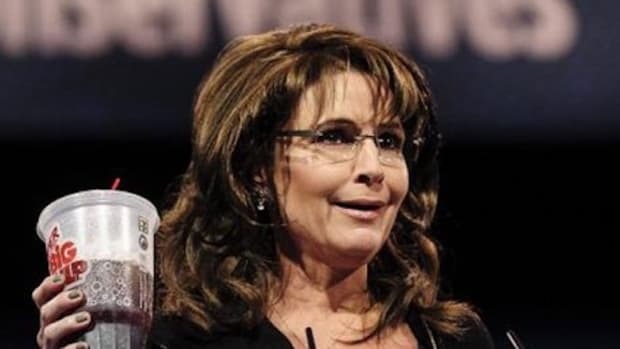 Palin is not very bright, and neither are her followers, but they have lots of guns and a seething hatred of President Obama and Hillary Clinton. 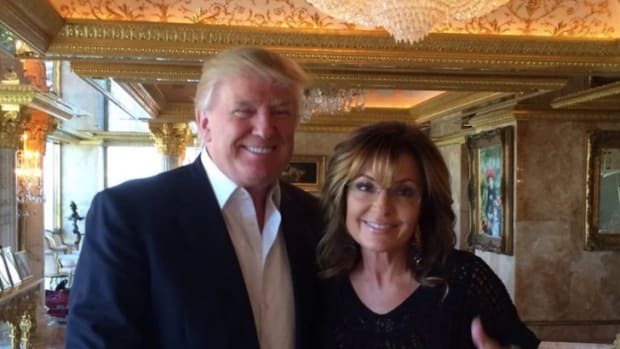 It doesn&apos;t take much to trigger a horrific act of violence, as we seen over the past few weeks, so let&apos;s hope Palin begins to tone down her rhetoric and go back to hurling petty insults and hawking reality television shows. Not that Palin would understand this, but if the Obama administration truly was the tyrannical regime she claims it is, she would have been sent to prison long ago, let alone posting conspiratorial nonsense on Facebook.